Arteries are blood vessels that circulate blood from the heart to the rest of the body. They are the part of the circulatory system along with veins. They carry oxygen-rich blood to all parts of the body. Arteries also serve as a part of the system that removes carbon dioxide and other waste out of the body. These are just several out of many things that arteries do within the human body. 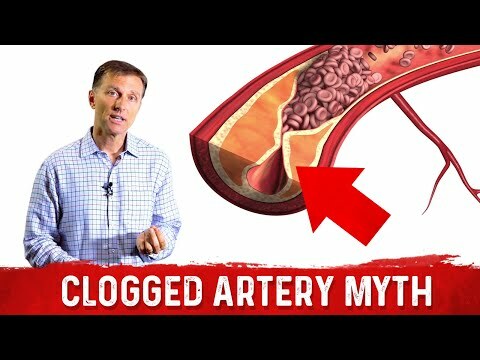 Another noteworthy piece of info you might want to know is that two leading causes of death in the western world are connected to arteries. Two said medical conditions are the heart attack and stroke. Both of them are caused by clogging of arteries due to cholesterol. We already mentioned that arteries, among other things, belong to the circulatory system in the body. They carry oxygenated blood to the different parts of the body, and blood that lacks oxygen to organs that oxygenate them. Coronary arteries also help the heart to pump the blood into the rest of the circulatory system. Another type of the specialized kind of an artery is the pulmonary artery, which (along with pulmonary veins) carry blood to the lungs where it gets oxygenated. The final of the unique arteries is the umbilical artery that carries deoxygenated blood from a fetus to the mother. The blood pressure in arteries is higher than anywhere else. It changes according to cardiac cycle (the contractions of the heart), and this is what produces the pulse. These pulses differ from one part of the body to the other, and that creates what is known as the radial pulse. 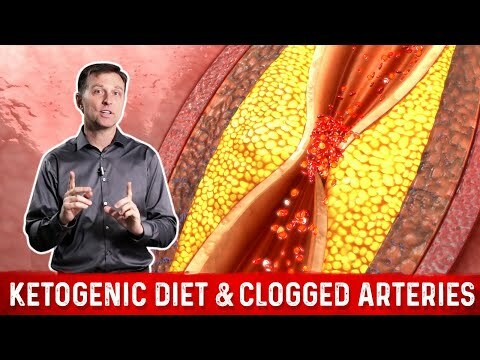 Clogged arteries lead to a lot of medical conditions, and many of them may lead to death. Two of the worst artery-connected issues people are likely to face is the heart attack and stroke. Both of those are a direct result of clogged arteries. The most common cause of this medical condition is cholesterol. Perfect arteries have smooth walls which allow blood to flow through them without any issues. The clogging happens due to plaque, which is a substance that builds up on the artery inner walls. It reduces the amount of blood that can go through arteries, and in the worst case, they block it entirely. If you don’t watch out for cholesterol, then you increase the risk of clogging your arteries. The plaque that collects thanks to cholesterol can raise so much that it will prevent blood from reaching other parts of the body. That can lead to various medical issues including death. In some cases, the piece of the plaque will go into the bloodstream and clog a vein, and this leads to death or some other severe medical conditions.